The ever-changing machine tool market in the country contains a higher potential of astounding growth. The machine tools are a vital part of the industry segment of the country. We can say without an esteemed machine tool industry; the economy of a nation can’t just survive. The discrete manufacturing segments like railways, plastic industry, defence, automobiles and more solely thrive on the machine tool industries in the country. The industries amidst the globe cannot achieve the brilliance without machine tool segment. If we talk about the global scenario, we can say not every country is strong in the diverse machine tool segment. The developed countries are great when it comes to innovating the machine tool segment. According to reliable resources, the Indian machine tool industry is set to touch $1 billion USD in the current fiscal year. The higher-end manufacturing segments like Defense and railways rely greatly on these. The medical electronics & he aerospace is garnering the limelight through the esteemed development of machine tool industry. Any country can experience substantial high-end growth if they become a key player in global machine tools. In short, the machine tool industry is equivalent to the mother industry. It is imperative to shift the machine tool capacity to a low-cost and a higher skill generation. 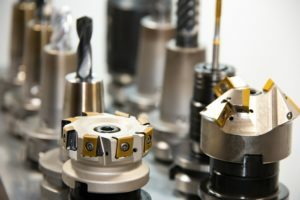 Talking about the Indian machine tool industry, there are around 150 different major key players in the machine tool segment of the country, the top players account for a significant share in the market trend. The latest trend of obtaining the CE marketing certification by the major machine tool players is crucial, it is done so as to meet the demand of the European markets. The growth of any industry solely depends upon the growth of its engineering sector. The user sectors of machine tools as stated above derives the life of any nation. To reduce the dependence on the import is a vital prospect, the Indian machine tool industry may offer an opportunity here. Shaping your machine tool industry and projecting the skilled labour is what we need. In simpler terms, the machine tool industry has been growing in the both volume index and the value terms in the country. The manufacturing of the vital machine tools has been increasing over the period of last three years. Under the various initiatives of the government like Make in India, the industry is booming to its full potential. Over this fiscal gap, the industry has been increased by a whopping 32 percent. 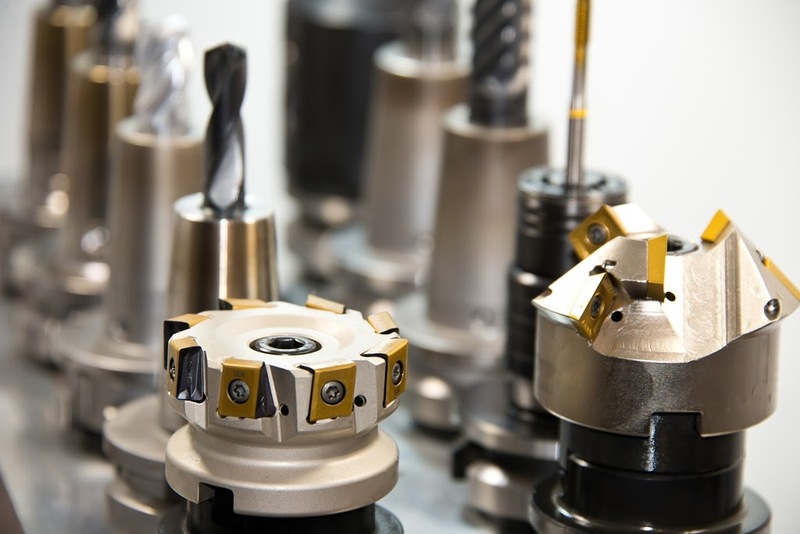 If we talk about the volume term growth of the machine tool industry, it has increased by over 7 percent. Machine tool industry requires complex castings and what comes as a great fact is that the India has a deemed foundry industry to aid the machine tool industry in this regard. 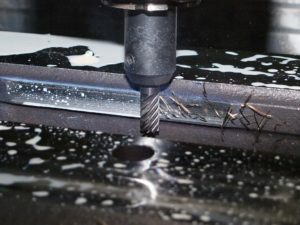 Overall, we can say that the imports have been increased to meet the demand, the machine tool segment needs a constant upgrade to meet the ever-rising demand of the industry. If one wants to cater to a long-term growth then transforming the machine tools industry is what you need.